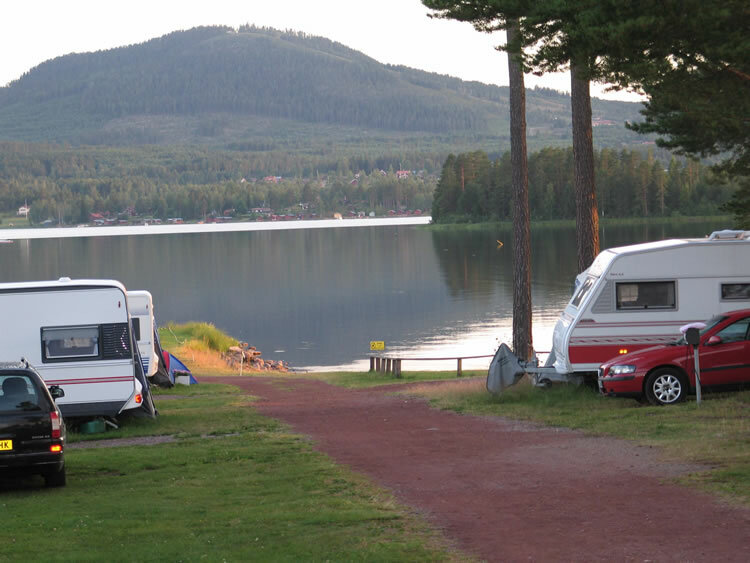 Since the year 2002 the Camping is owned and managed by Caravan Club, a international caravan club. 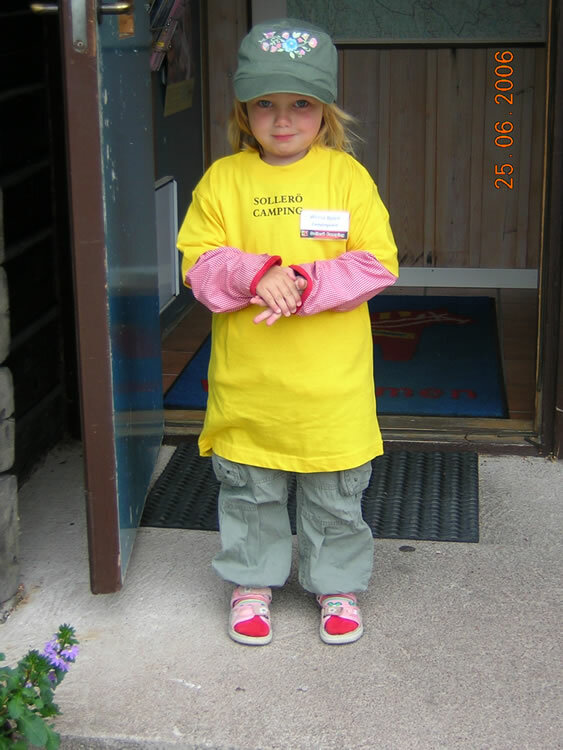 It´s an open camping, wich means that it is open for other than members. No membership is required , but members get a lower prize. Since the takeover 2002 the Camping has gone over a face lift. Both real changes and improvements has been done. The service buildings now have kakel on the walls and klinkers and heating on the floors. One of the two kitchens are now up to the same standard. There is new cocking plates and microwave owens installed. The coin machine on the hot water is now gone and is included in the fee. The washing machines and the dryers, in the laundry room is now replaced. In other words it´s a very modern and fresh camping you will meet. The number of visiter since the take over has been increasing and for a number of nights we have had to put out the sign ”full booked”. To cure this the camping has expanded and for the season of 2008 there was 17 new pitches, so today there is 184 pitches al with electricity. 101 of this pitches are guestpitches. The pitches is big, the smallest are about 110 m³ and the largest at the seaside about 135 m³. We also made the choice to place the caravans in a zig-zag pattern so that moore people could have a beatiful view of the lake and the mountain. In this area you have the special mobile pitches. New for the season 2006 the grill cabin has been moved and had a face lift. It´s placed at the lake down beside the dance house. The loghouse have had a new ground and the floor now have heating and klinkers. It now have isolation and new windows and a nice french door. During spring it will also have a big porch with windows. The cozy factor will be high. A perfect spot to enjoy the beutiful sunsets. Since 2010 we have installed a dishwasher, build a patio for our tent guests, Free WiFi. You are most welcome to our camping site. A site we are proud over and we do everything to make you feel welcome and make your stay memorable. 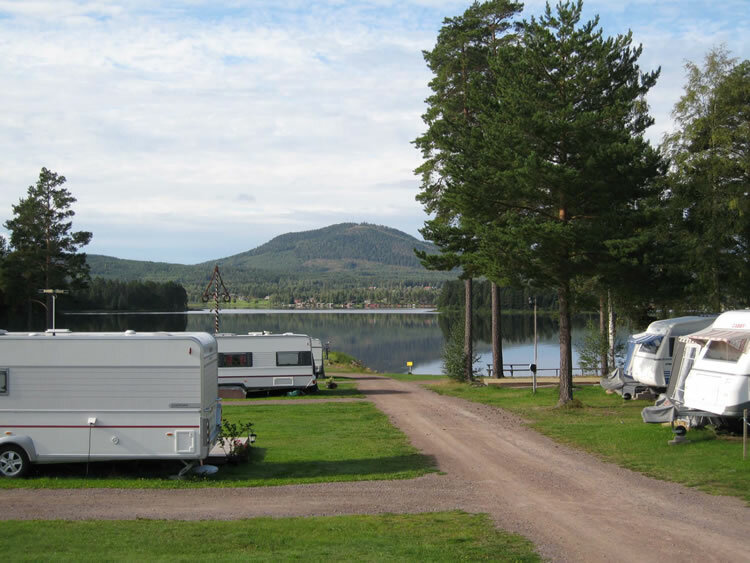 Sveriges minsta campingvärd?/The smallest campground host in Sweden?